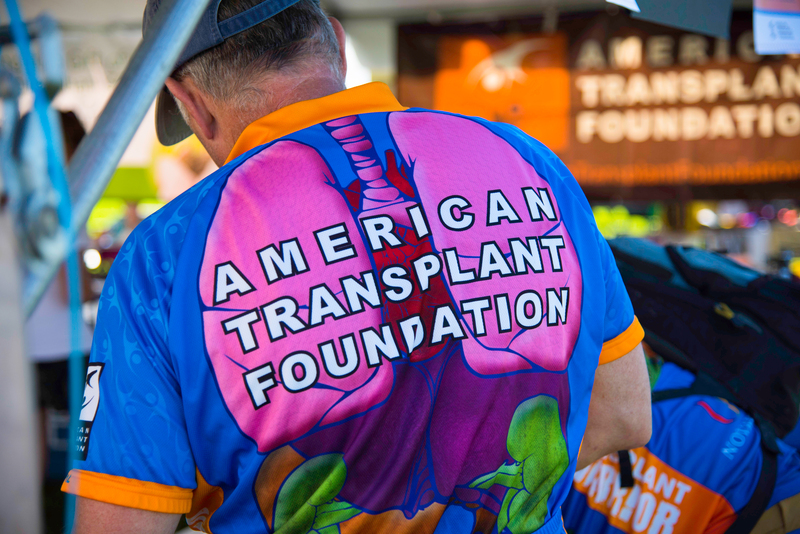 We are a group of living donors, transplant recipients, and supporters raising awareness and funds for transplant patients. 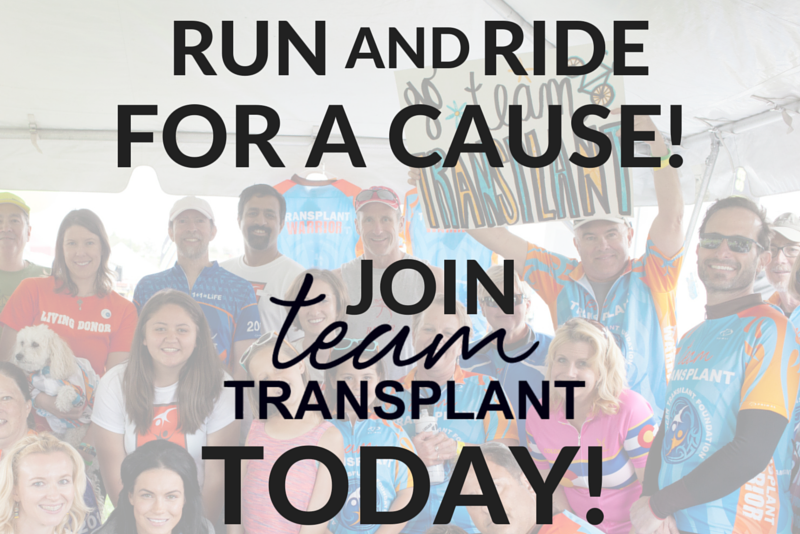 We ride and run with Team Transplant to prove that it's possible to lead a healthy, active lifestyle after a transplant. 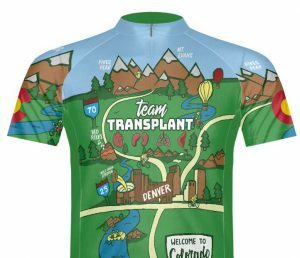 If you live outside of Colorado, please email support@americantransplantfoundation.org to find out more about organizing a Team Transplant event in your area. 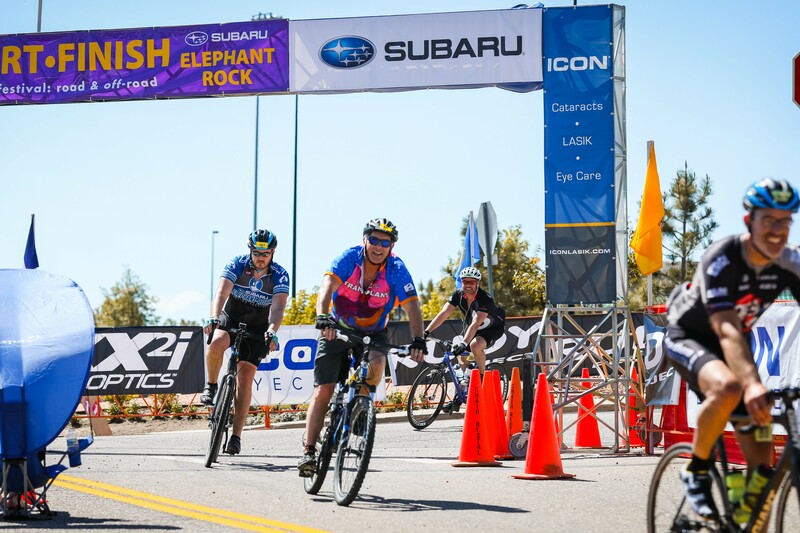 Register under Team Transplant here! 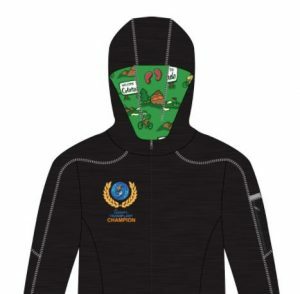 You can also support the team by fundraising today! 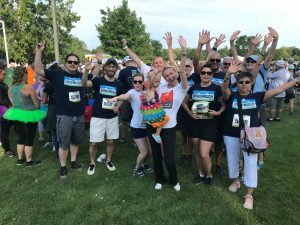 Date: Sunday, July 15th, 2018, 8:00 A.M.
Do you like to participate in 5K walks, bike rides, or fun runs? 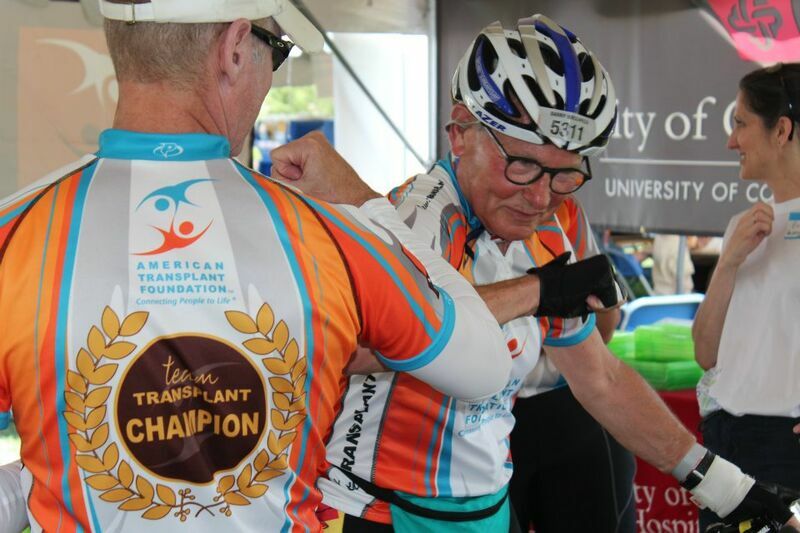 Are you interested in showing how donors and recipients can lead happy, healthy, and active lives after transplant? 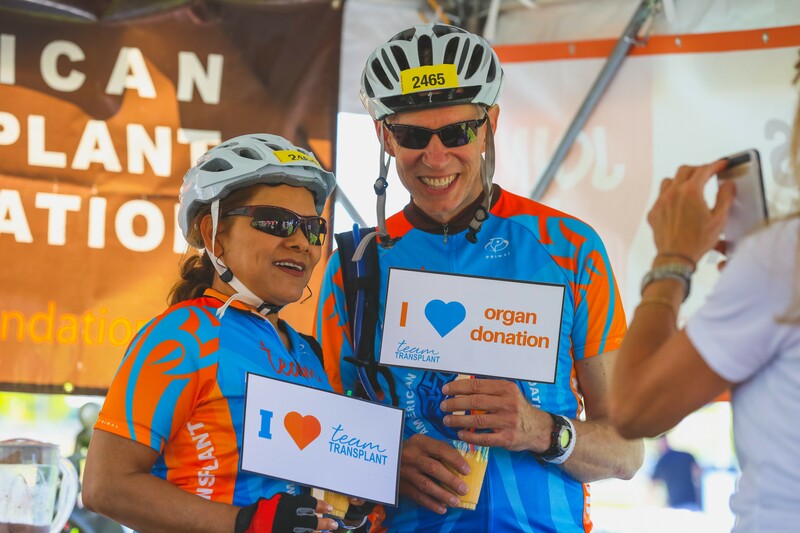 Have you been seeking an opportunity to honor those on the transplant waiting list and help us save lives in your state? 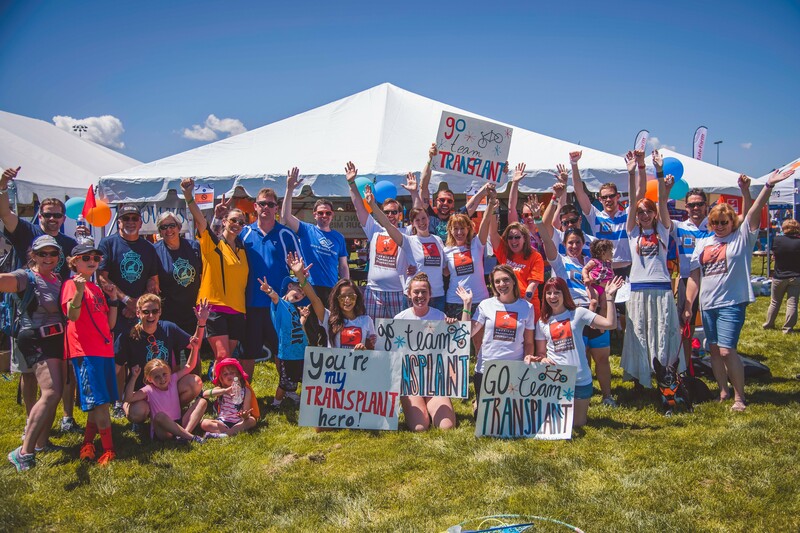 Consider becoming a Team Transplant state captain! 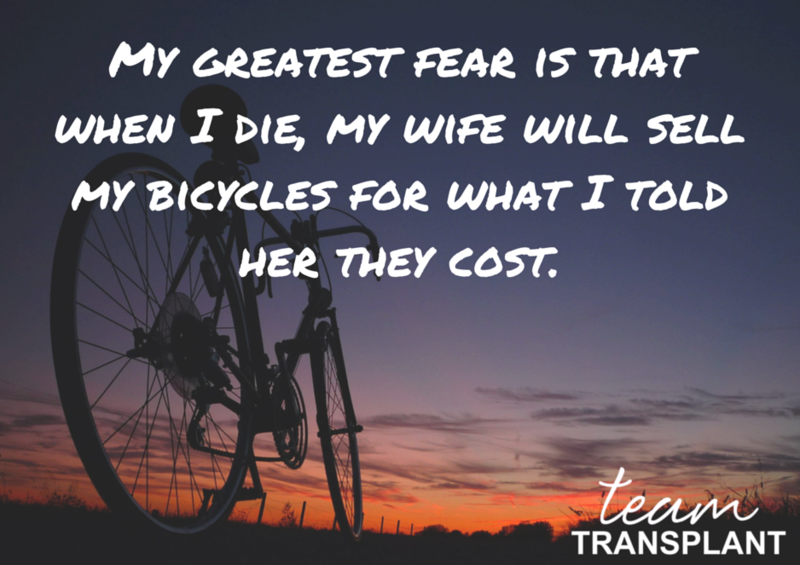 Call us at 303-757-0959 to talk about the first steps. 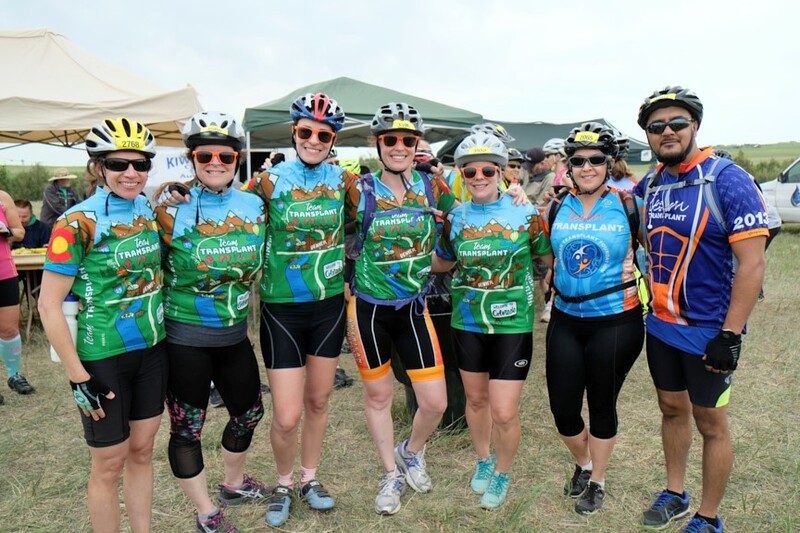 Learn more about becoming a Team Transplant State Captain Description. 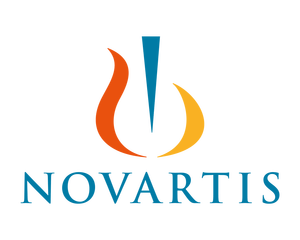 Learn More about the Team from a current participant!